In the Department of Ecology & Biodiversity, you will learn principles about the diversity of life on earth from cellular, molecular and genetic perspectives in light of micro and macro environmental processes and how humans influence and are influenced by them. Through study of biological and chemical aspects of nature, you will gain an understanding of marine, marshland, forest, and wildlife ecology. Through study of ecology and biodiversity you will be prepared to serve in the mission of God in conservation biology, restoration ecology, landscape ecology and coastal and wet ecology and management. Building on theories of ecological sustainability and resilience, your missional service may extend to planning habitat conservation and wildlife protection or helping humans and animals achieve healthy lives in diverse physical environments. 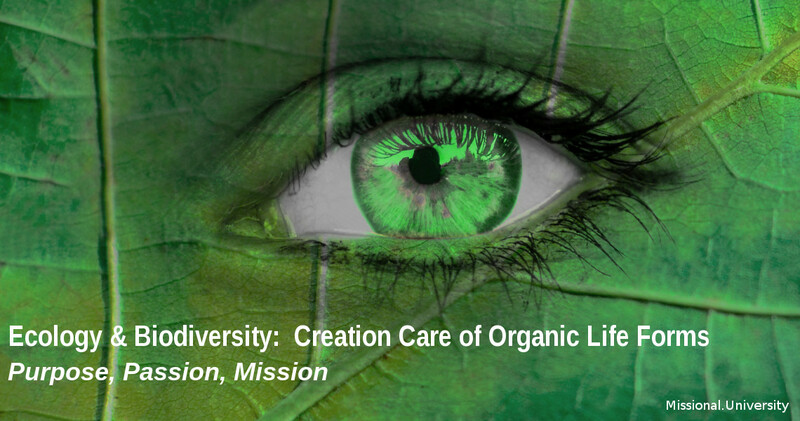 As an evangelical missional university, ecology & biodiversity studies build on several faith commitments: creationism, an understanding of ecotheology and a practical foundation of ecomissiology. This means that students in the Department of Ecology & Biodiversity study biology and chemistry from an evolutionary perspective, but with a commitment to a biblical creationist view and explanation of the origins of life. The study of ecology is framed within a theological discussion of creation, redemption and the Christian’s role in the mission of God in creation care and environmental sustainability. Ecology & biodiversity studies flow out of a theological understanding that gives hope for the whole cosmos as objects of God reconciling work. Indeed God is reconciling all things unto himself, “whether things on earth or things in heaven, by making peace through his blood, shed on the cross.” Colossians 1:19-20. 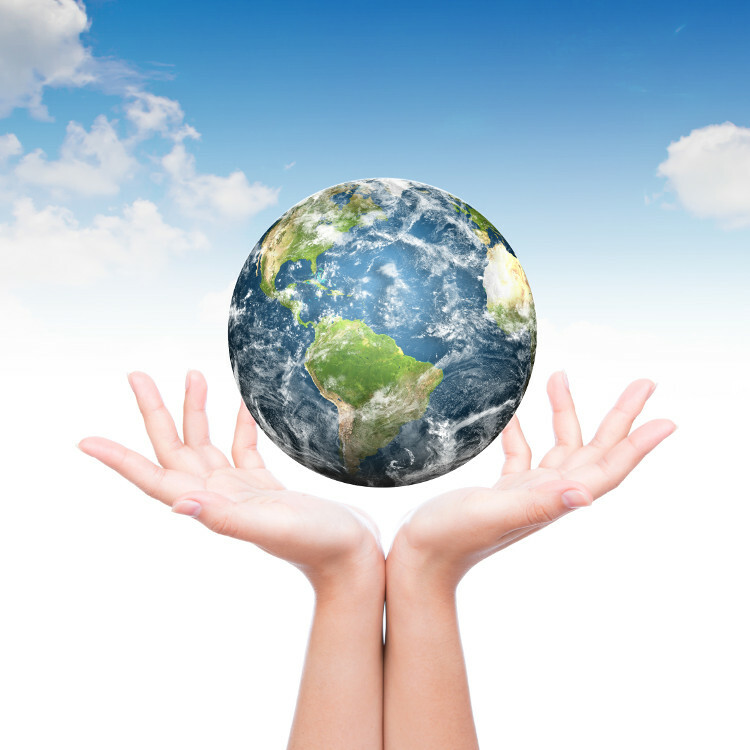 Students learn that the application of the study of ecology and biodiversity is a missional service – joining in with God at work in His creation, and participating in kingdom work through creation care. Students are exposed to the relationship between human environments and physical environments and their impact upon cultural and societal differences both in environmental risks and hazards, but also in culturally nuanced approaches to creation care in diverse communities around the globe. Through an understanding of biocomplexity and systems ecology, students focus on understanding and predicting issues in ecosystem management in diverse ecological and human systems. Through this department students are exposed to social-ecological systems across the globe and the mathematical tools to study them. The goal of the Department of Ecology and Biodiversity is to immerse the student in practical case studies and experiences that bridge the gap between theory and practice. Through study beyond experiences, students have opportunities in observerships, practicums, internships and mentorships to gain first-hand experience. The study of ecology and biodiversity at Missional University enables students to combine world-class ecological studies with the theological, missional, and intercultural study necessary for a life long career serving in the mission of God.